Spring is in the air, bringing the promise of warm days and sunny skies ahead. We hope, right? As the weather makes its sluggish climb to warmer temps, our thoughts turn to the outdoor fun that is sure to follow. This is the perfect opportunity to incorporate transition pieces into your look as you work towards refreshing your style for the new season. This doesn’t mean you need to get a complete new wardrobe unless you want to go down that route. 1. Before you go on any major shopping trip, take a look at what is currently in your closet and find those transition pieces to work into your look right now. For example, striped button-down shirts made with light-weight cotton are great Spring staples for both men and women. 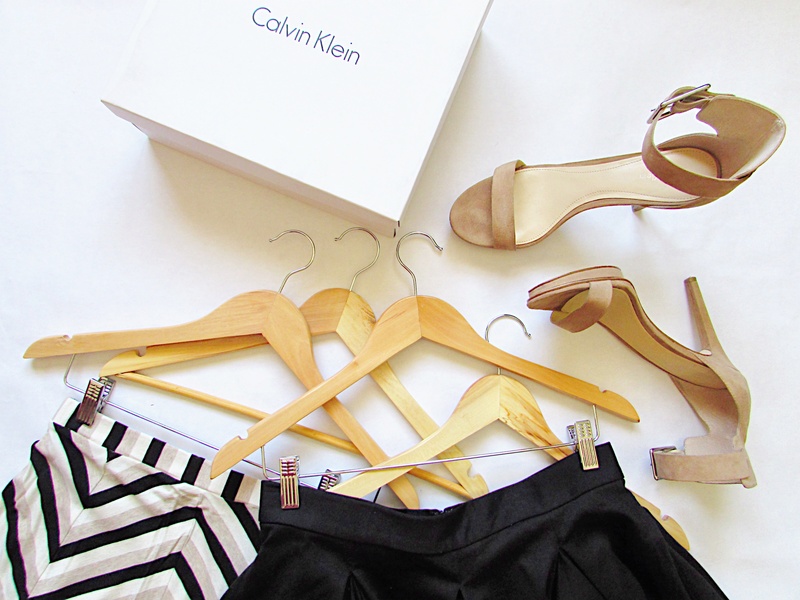 You need to have these in your closet in either stripes or solid colors or both. 2. The next step is to make a note of items that need to be repaired, replaced or purchased. For the pieces you no longer need that are still in good condition, try selling them on Depop. It’s eBay meets Instagram but better. You can sell your old stuff for free and explore what cool things other people are selling. Download the app for Apple or Android to see for yourself. You can find my Depop shop here. As a shopper, you can sign-up for a free account on Shoppable and create multiple wishlists, which can be shared on social media, and set email alerts for when items in your wishlist go on sale. Putting these three tips into action can help you save time and get you ready to take on the new season in style. Now, it’s your turn. How are you refreshing your style for Spring and Summer? This entry was posted in Style Talk, Unique Finds and tagged Depop shop, Shoppable, spring wardrobe, style tips, styling, summer wardrobe. Bookmark the permalink. I’m refreshing my style by cleaning my closet and getting rid of old clothes that don’t fit me anymore. That’s a great way to start, Kathy! Getting rid of old clothes you no longer wear for whatever reason creates more space in your closet and gives you the ability to create new looks with what you currently have that you may have overlooked before.